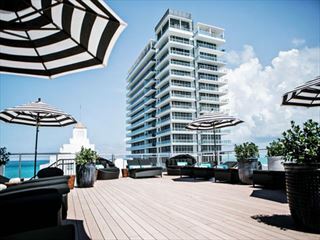 Enjoying a prime location on the famous South Beach in Miami, the Albion hotel is perfect for a visit to the stunning coast. A landmark hotel on Collins Avenue, this was a popular haunt of the Rat Pack when it first opened in the Fifties. 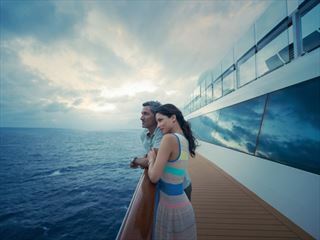 Now following a billion dollar renovation, the resort is beautifully laid out in 22 acres with world-class facilities. Modern and stylish, Four Points by Sheraton offers a great place to relax on Miami Beach within easy distance of all of the city's incredible attractions. Overlooking a 200 foot arch of spectacular beach, Grand Beach Hotel – Miami Beach knows how to make the most of its surroundings and with huge modern rooms you'll soon fit in to your new surroundings! 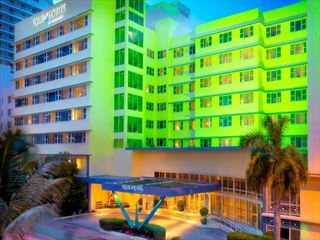 A contemporary hotel in the heart of Miami Beach with a luxurious edge, Hotel Croydon is a modern property with a great location. Guests can enjoy the rooftop sundeck and pool, or take a short walk to the beach. A graceful Art Deco landmark in the heart of South Beach, this deluxe hotel has an oceanfront swimming pool and direct access to the beach, and is perfectly located for the restaurants and shops of Ocean Drive and Collins Avenue. 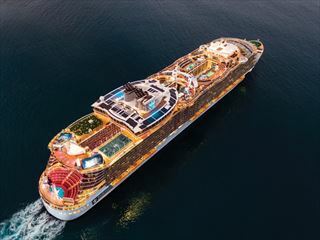 This fabulous cruise & stay starts in Miami for 3 nights before joining the Royal Caribbean Oasis of the Seas for your 7 night Western Caribbean cruise. This exciting stay and cruise holiday begins with 4 nights in vibrant Miami Beach before joining the Celebrity Reflection for your 7 night Eastern Caribbean cruise. 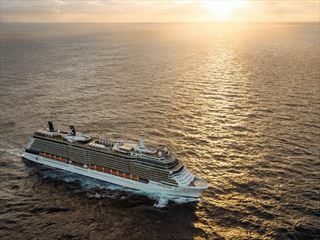 This exciting stay and cruise holiday begins with 3 nights in vibrant Miami South Beach before joining the Celebrity Reflection for your 7 night Eastern Caribbean cruise and ending your stay with 4 nights in the stunning Florida Keys.